1. 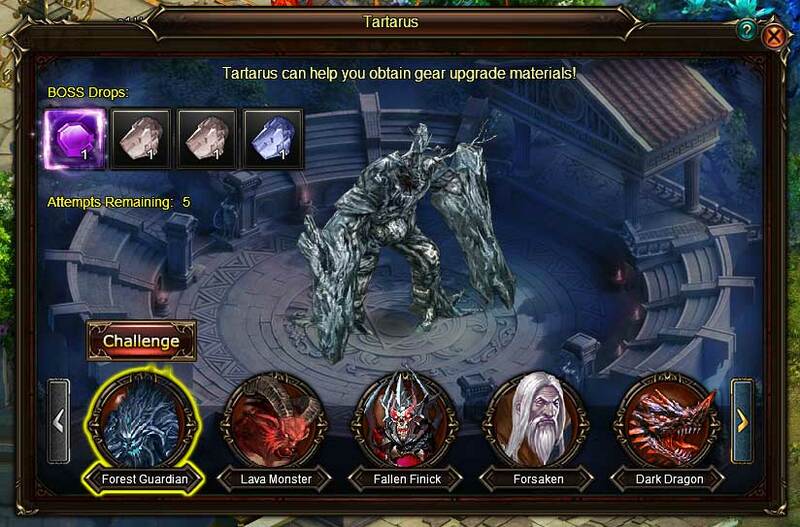 Tartarus can help you obtain gear upgrade materials. 2. 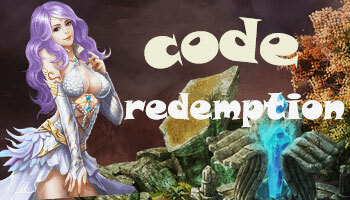 5 free challenge attempts per day. 3. Only 1 free attempt for challenging a single boss, you can but at most 5 attempts. 4. Boss Drops: Forge Jewel and Enhance Jewel.